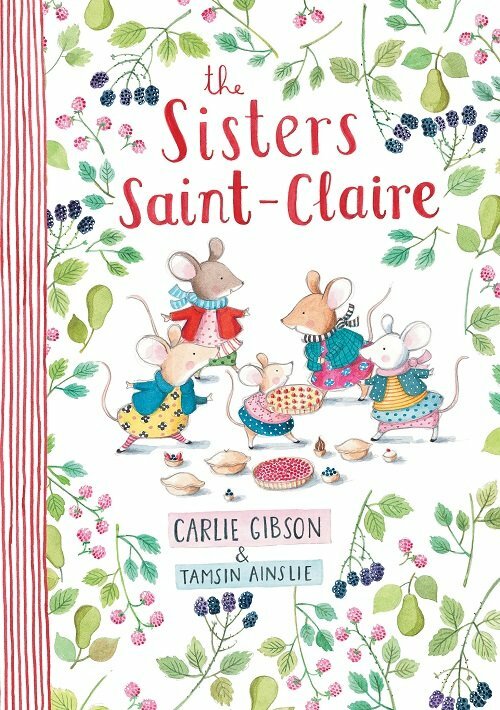 A lovely rhyming story about five mouse sisters who go the Sunday market to enjoy the delicious food and fabulous fashion, The youngest sister, Cecile, sets up her own gourmet pie stall with food fit for a queen. But, nobody believes that little Cecile baked the pies herself, and she struggles to make a sale. Luckily, something beyond Cecile’s wildest dreams soon happens. The story has a beautiful message that great things can come from people (or mice) in any size. The Sisters Saint-Claire is an excellent choice for targeting vocabulary related to food. From fruits and veggies to tarts and pies - there are so many different types of food to label and describe. This book is packed with words containing the /s/ sound, perfect for modelling a clear /s/ while reading the story or giving a child many opportunities to practise the /s/ sound in words. For further speech and language targets in The Sisters Saint-Claire, see the list below.